Bong Joon-Ho’s newest film, Parasite, has been set for a North American release, according to /Film. The film studio NEON has purchased the rights to Parasite and has set the film for a North American release sometime in 2019. Parasite is a peculiar tale about two families who are worlds apart yet somewhat alike, portraying a striking reality of the world we live in. The film stars Lee Sun-Kyun (A Hard Day) Cho Yeo-Jeong (Obsessed), Choi Woo-Shik (Okja), Park So-Dam (The Priests), and Chang Hyae-Jin (Poetry). After his 2003 debut Memories of Murder, Bong made a real splash with American audiences with his 2007 monster movie The Host and 2010’s horror-adjacent Mother. More recently, he directed the big-budget sci-fi film Snowpiercer, as well as the family film Okja for Netflix. Parasite marks the filmmaker’s triumphant return to theaters. 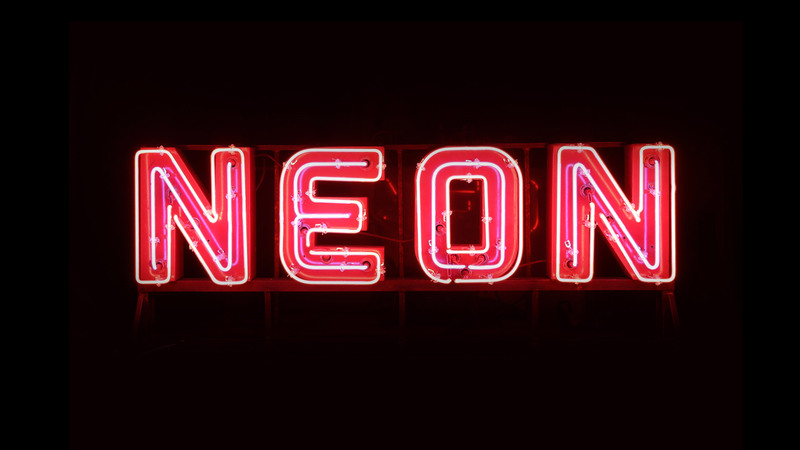 NEON was founded in 2017 by The Alamo Drafthouse’s Tim League and Tom Quinn, formerly of The Weinstein Company’s distribution label Radius. Despite being relatively new, they’ve distributed such films as the subversive kaiju movie Colossal, the dystopic The Bad Batch, the social media commentary Ingrid Goes West, and I, Tonya, about the infamous Tonya Harding/Nancy Kerrigan ice skating debacle. The post NEON Sets Bong Joon-Ho’s Parasite for North American Release appeared first on ComingSoon.net.